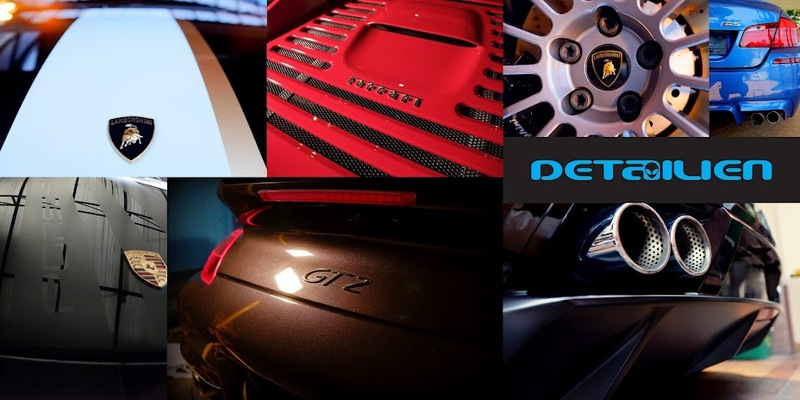 detailien.com- Optimum Car Care Malaysia: Porsche 911 GT2 (997) Extreme Paint Correction!!! Porsche 911 GT2 (997) Extreme Paint Correction!!! Coming Soon! Porsche GT2 Major Correction!